Sophie is a shy girl who doesn't expect much out of life so, when she is put under a spell by the Witch of the Waste that changes her into an old woman, she simply leaves home and everything she knows and ends up taking up residence in the castle of the wizard Howl -- a castle that moves around the countryside and has multiple magical entrances in multiple towns. Sophie becomes Howl's housekeeper as she looks for a way to reverse her curse (with the help of the fire demon Calcifer). 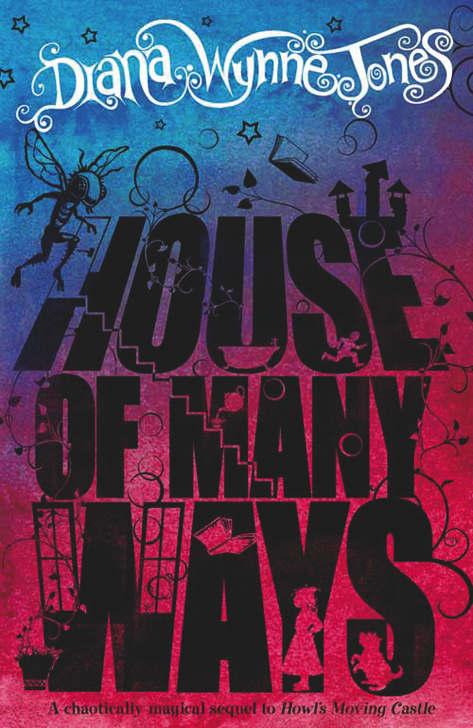 In a fictional Arabian city, Abdullah is a carpet merchant whose dreams come true when he acquires a magic carpet that takes him to the garden of Flower-in-the-Night, a beautiful princess. Abdullah is immediately in love but, between the djinn that kidnaps Flower and Abdullah's subsequent imprisonment by her father, it's questionable whether having one's dreams come true is a good thing or not. Share your Howl and Sophie love today! I think there really is something for everyone in Howl. 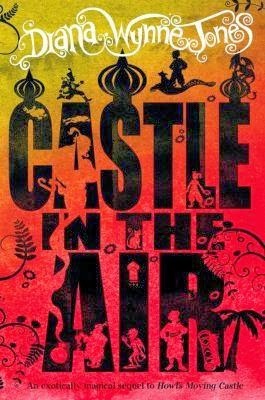 Castle in the Air is a little different and has a smaller fan base but House of Many Ways could easily be for all readers too. And I'm so glad that you're enjoying her books. I hope she keeps getting new fans forevermore! 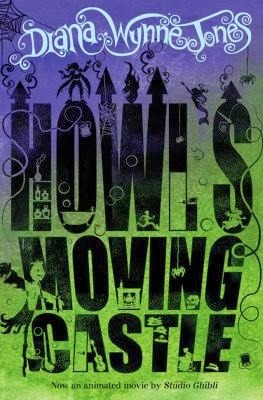 I started Howl's but am only about two hours into it and I think I'm going to start it over. I'm about to start finishing Scott's quilt by hand which will give me lots of time for audiobooks. Can't wait to get into it more.